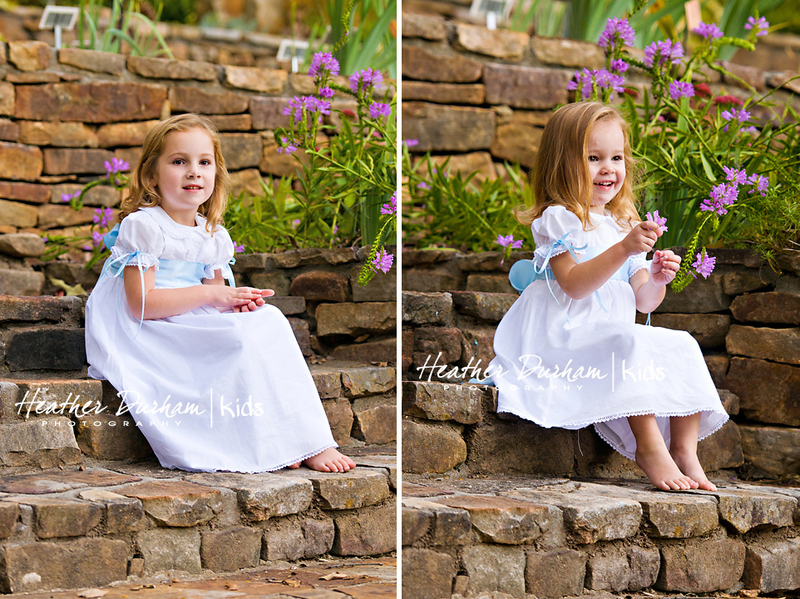 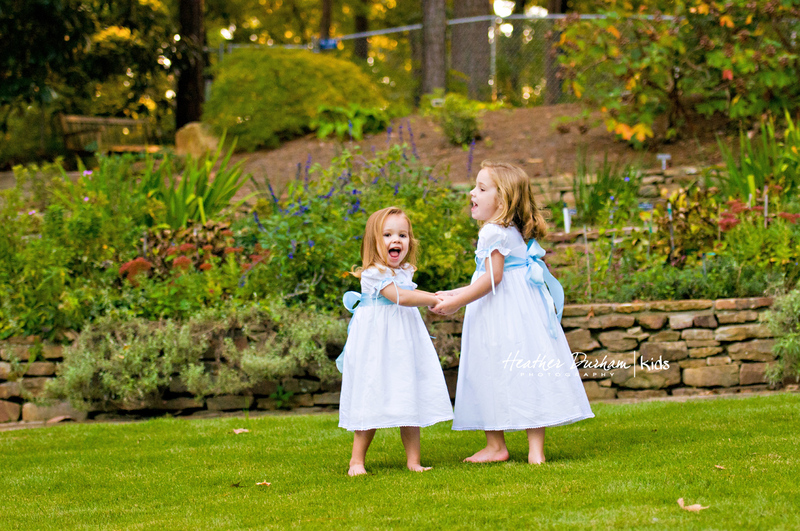 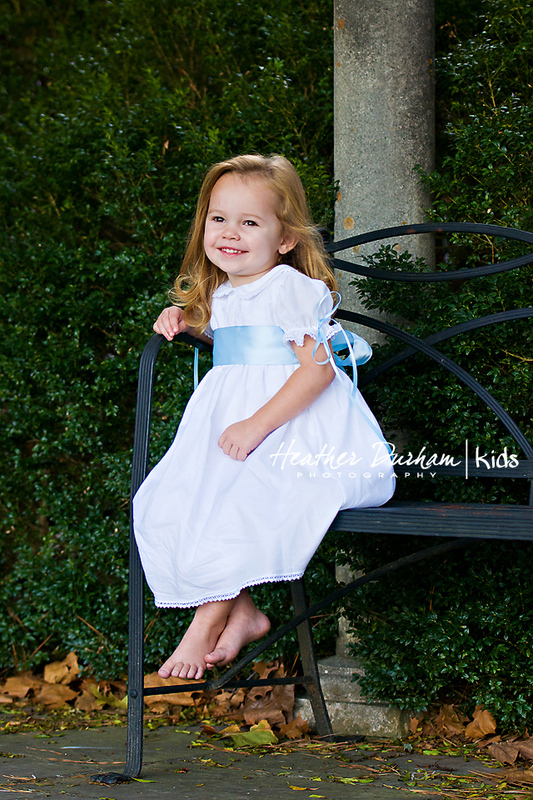 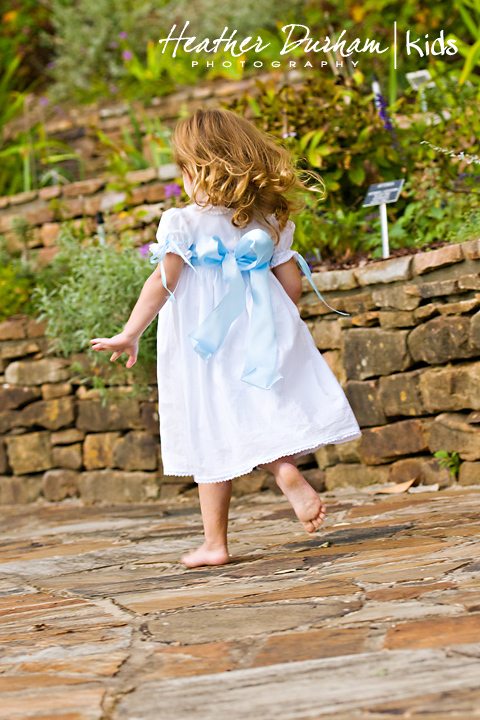 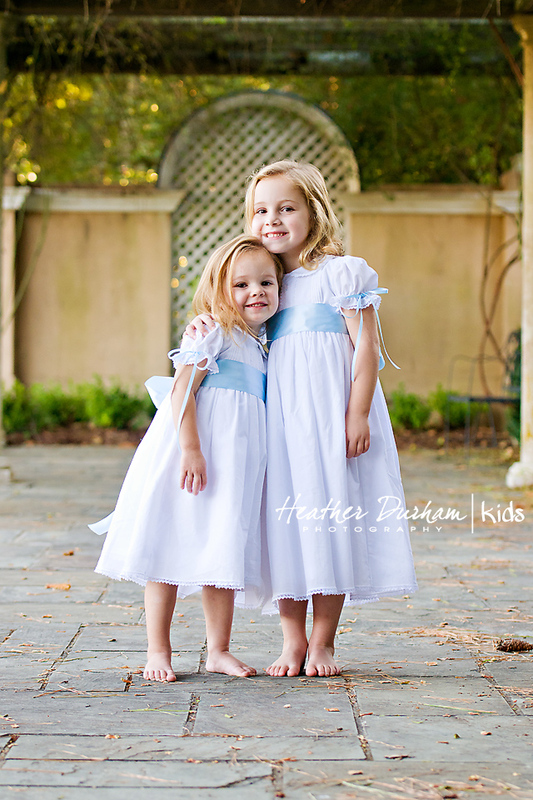 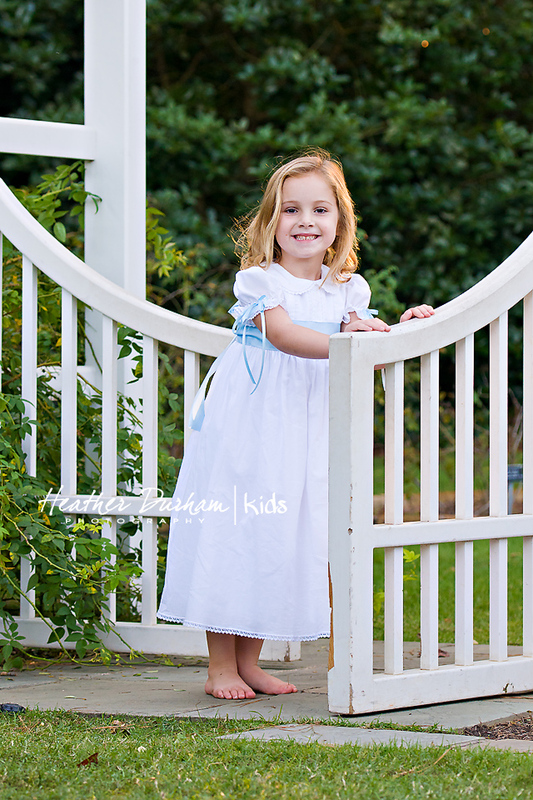 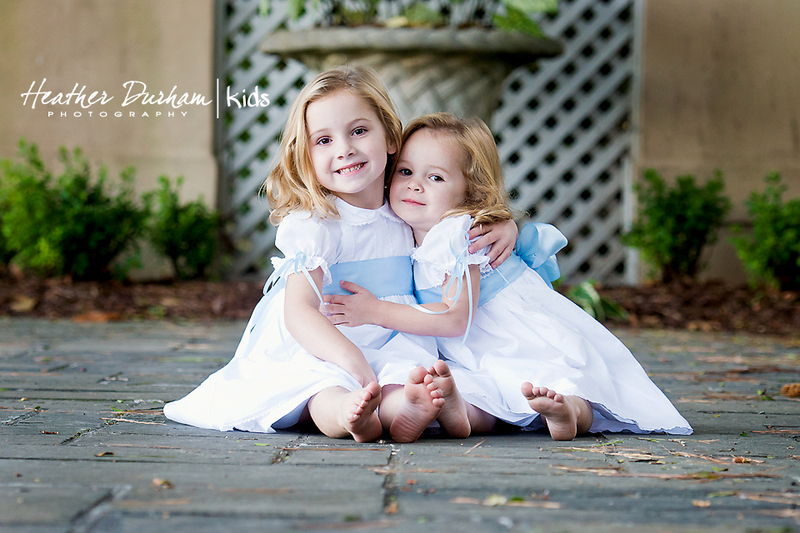 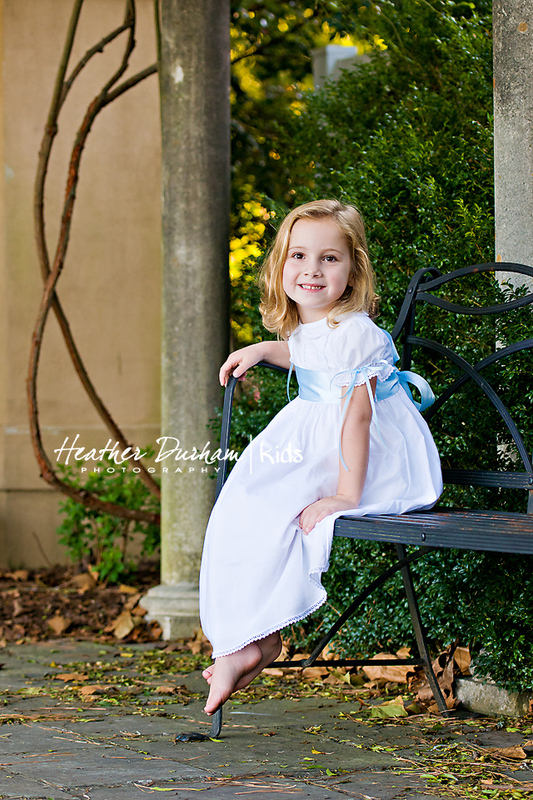 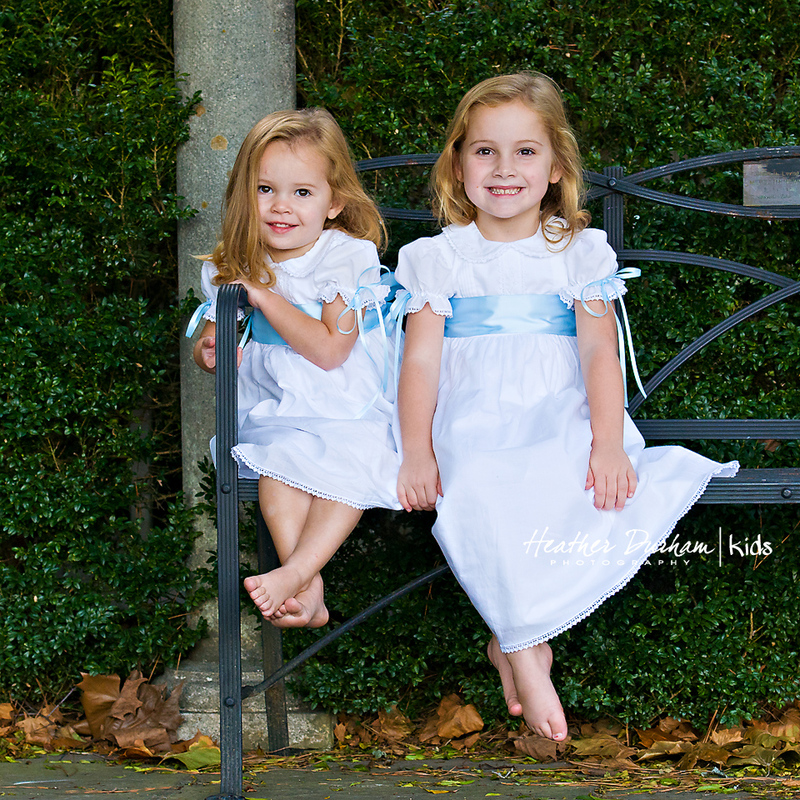 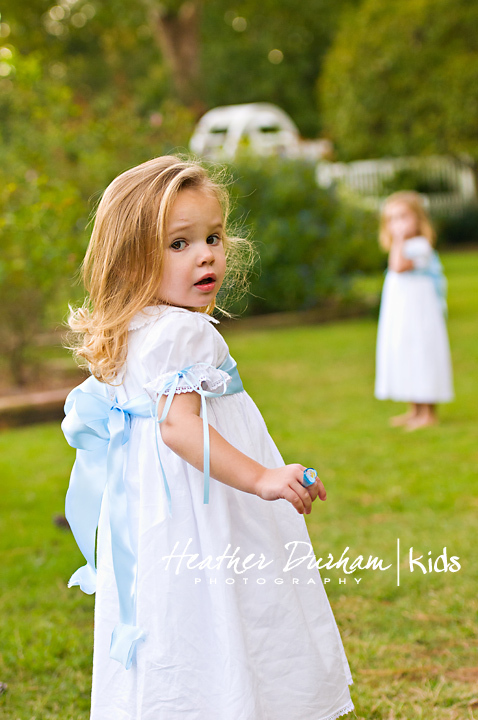 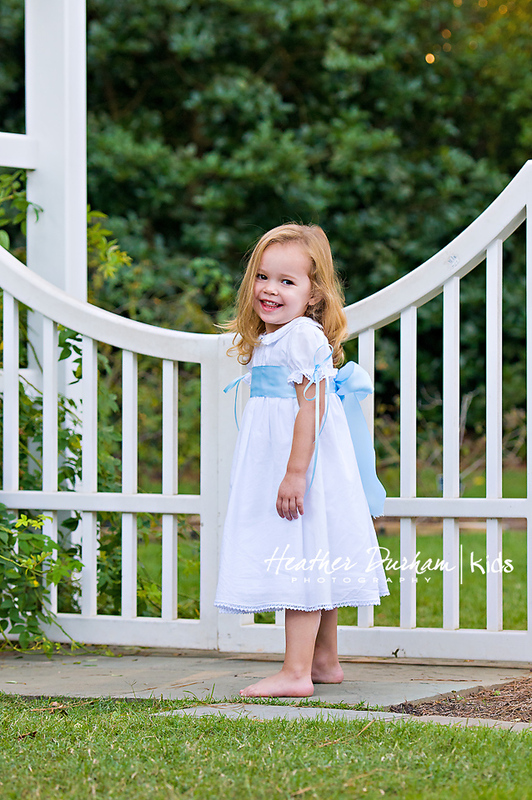 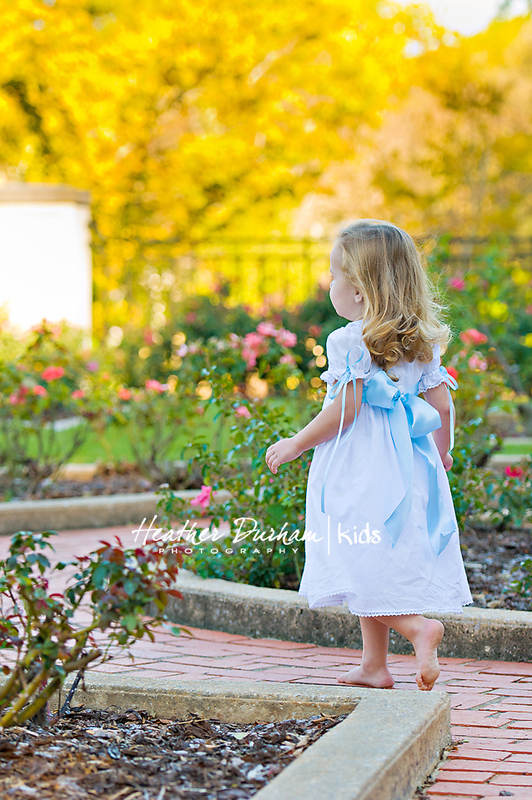 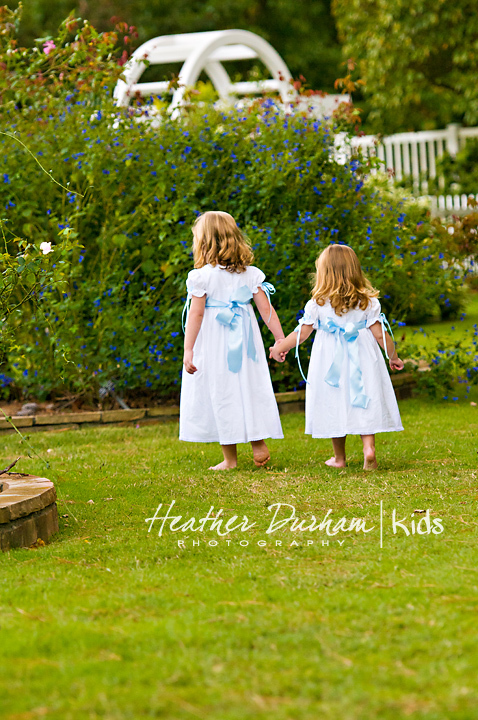 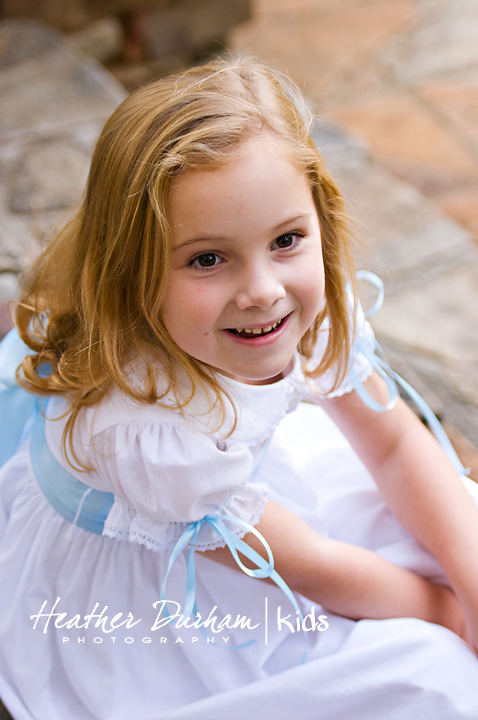 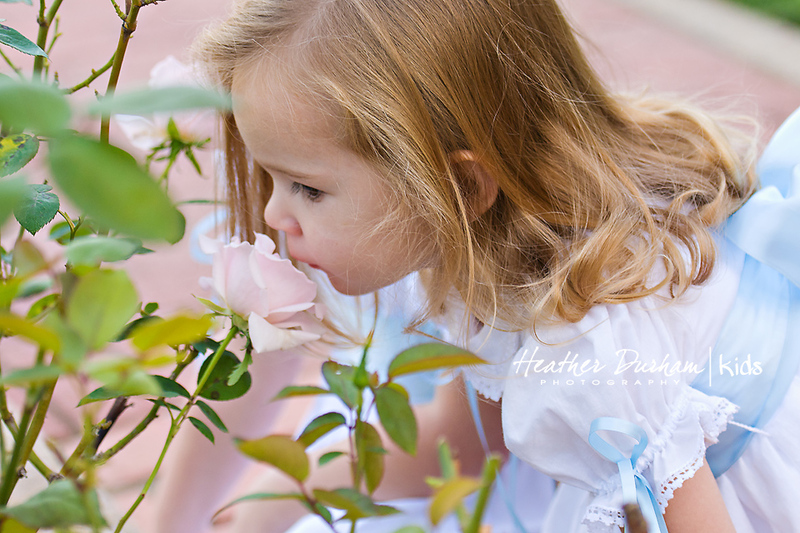 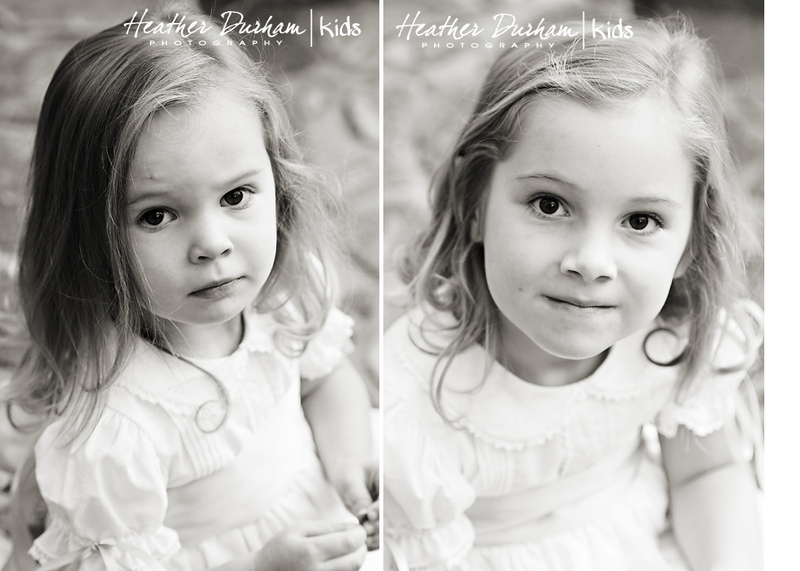 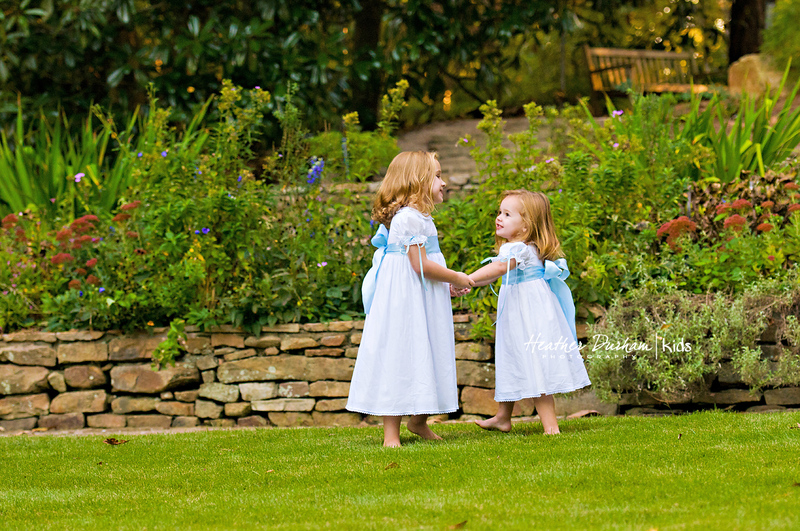 How precious are these “girls in white dresses with blue satin sashes”? 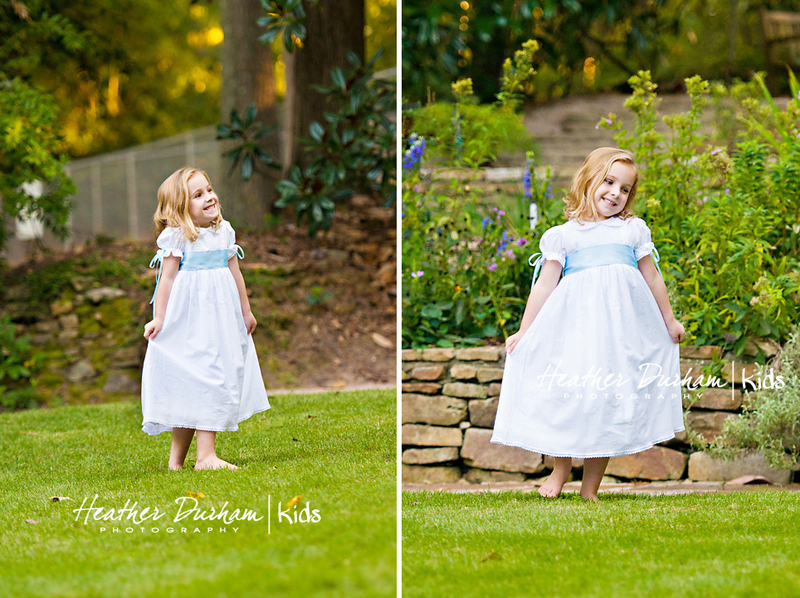 And how appropriate that they love the movie “The Sound of Music”! 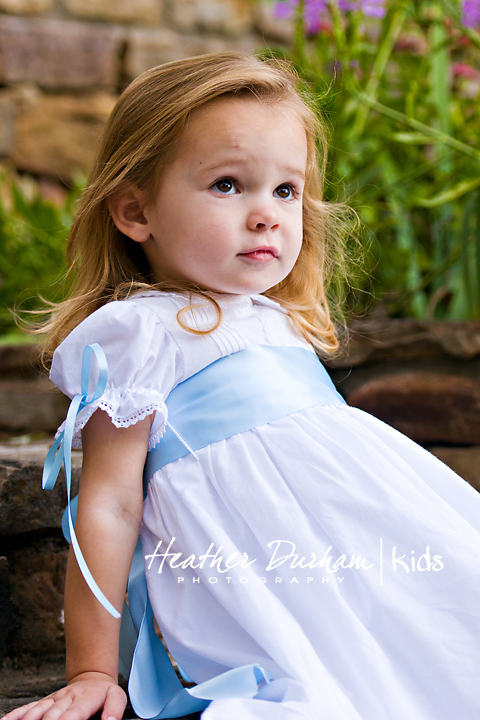 It just so happens to be my favorite movie too. 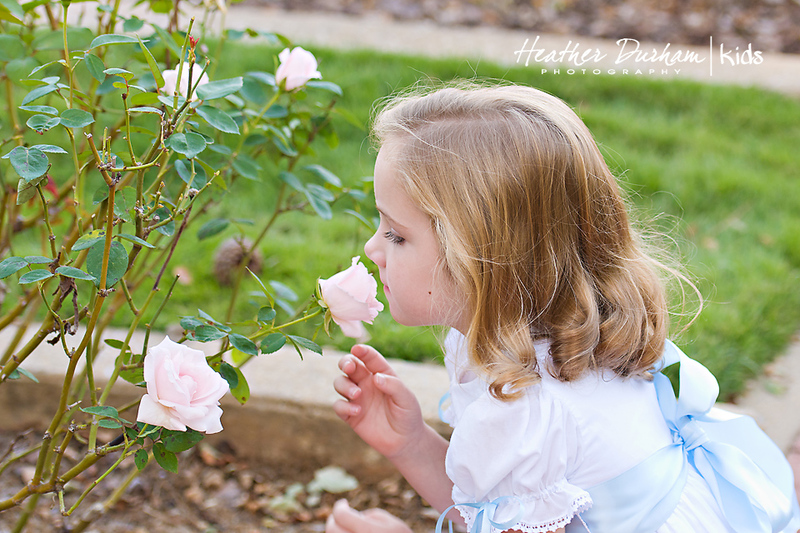 I grew up watching it with my grandparents and listening to the record while dancing around their living room pretending I was Liesl. 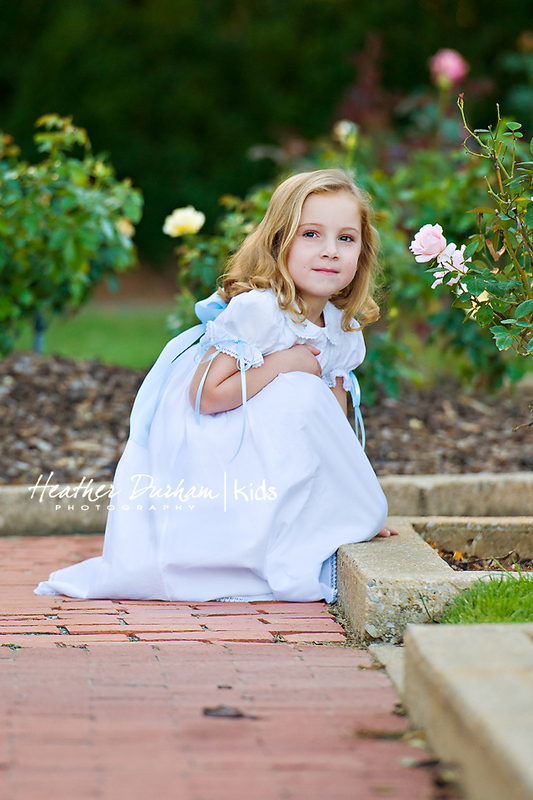 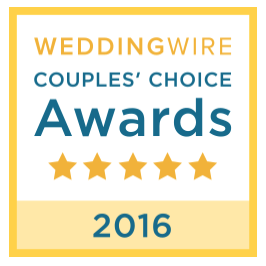 That movie really is a timeless classic…just like heirloom sessions in the gardens! 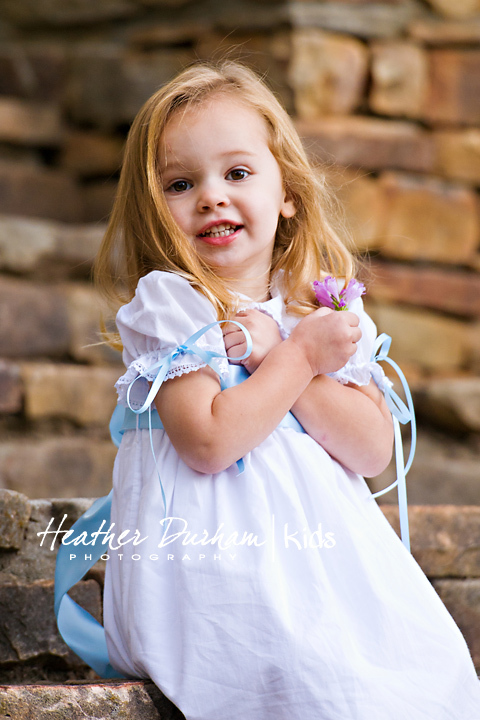 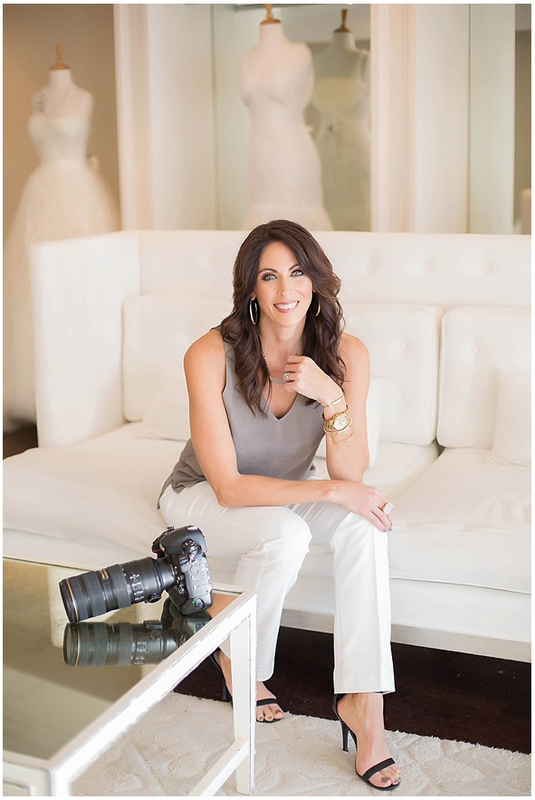 Hope you enjoy your teasers Ashlee! 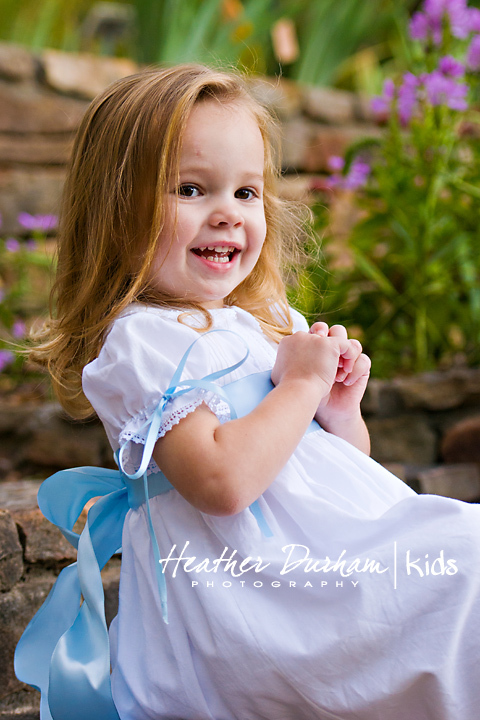 Next Happy 1st Birthday Jonah!